Now more than ever I believe each of us must learn how to stay above the political fray to get very clear again about what it means to be an American, and what America means. Many of us are alarmed at what seems to be the loss of our ideals – those principles of truth and goodness from which our country emerged. Philosopher Jacob Needleman, in The American Soul, offers that the people who helped form our democratic government, cherished by the whole world, were animated by big ideas—ideas that are at the basis of all the world’s great wisdom traditions. 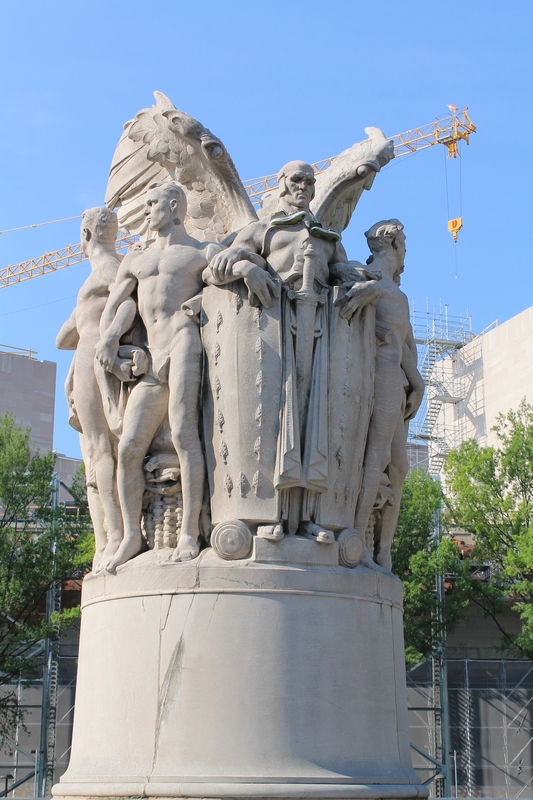 Needleman argues that what our country was founded upon is the right of every person to seek self-knowledge and to develop their character and life guided by the values of duty, hard work, compassion, and community. Liberty did not mean do anything you want; it meant the mental and spiritual “space” to develop your highest good, your highest purpose. It comes with a lot of responsibilites but it is the “elixir” of the spirit, the source of meaning and thus the fount of hope without which we cannot persist. What is your definition of liberty? Please share with us here…. Years ago Vogue Magazine asked this question, “Why do we need nature?” and solicited essays for one winner to be published. At the time it seemed like a ridiculous question with an obvious answer – until I tried to answer it. I tried to answer it through thinking about it. I did not win of course. Well, I just experienced the answer. 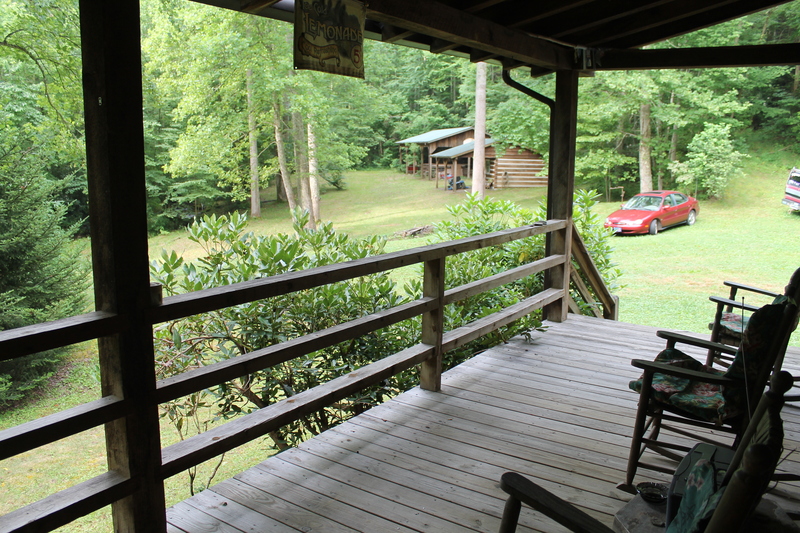 In July I left for a cabin in a semi-wilderness area of the Pisgah National Forest on privately owned land that abuts the Smoky Mountain National Park. With only the Dogwood Flats Creek gurgling by and the sound of waterfalls below the cabin, and the echos of bird song ringing through the forest, I finally heard what my heart had to tell me as thoughts and cares of urban living fell away like an old skin and suddenly I was Present. It had been many years. I also became aware of how unhealthy I was after many years of stress and working in an environment that does not promote activity and healthy eating. But by American standards I even appear relatively healthy. But up in the mountains, breathing clean air, getting lots of activity on hikes and watching birds; drinking spring water and being in the quiet all day, I realized the full cost of work that is centered around a computer. It has drained my strength and dulled my imagination. The only reason I had this chance to make the realization of my lifetime is because of the Queen family in Waynesville, NC who own the cabin and 100 acres on which it sits. 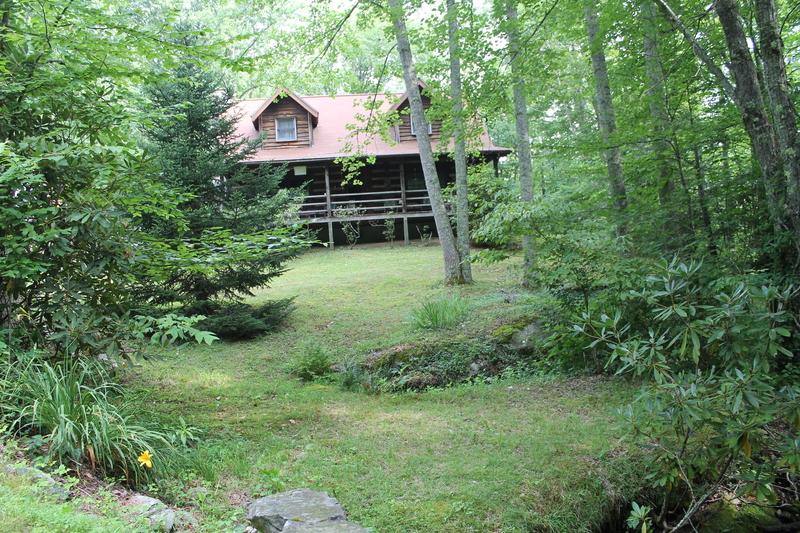 The “cabin” is a two-story log cabin with a large living area and three spacious bedrooms and two baths, a full kitchen and satellite TV. So it’s a comfortable place to stay while giving guests the time to concentrate on the beauty of the natural surroundings, with lots of rocking chairs on the front porch to sit, rock, and let all the stress or whatever emotions may be present to minimize and finally slip away. I was there to write and to find out what was ailing me. The book of essays that I completed on this mountain retreat came easily in the space of this beautiful, isolated environment. I realized that my original impulse to persuade the public to protect the Earth, in particular to encourage children, teachers and parents to take time in nature, is my true path. Along the way I got off track mostly due to financial necessity. Over the next ten months I will be making a transition to focus my energies and talents back in that direction. I want to share the interview with Jacob Needleman at OnBeing.org, NPR this morning. I frequently listen to “Being” which is the creation of Krista Tibbet a wise and talented woman who brings the thinkers and religious leaders of our time to her program. Jacob Needleman is a philosopher who grew up in Philadelphia. He was not particularly inspired to explore American History due to the very stereotyped history classes he experienced – indeed most of us have experienced. However, through his journey to understand how the wisdom traditions of all religions and philosophies related to the problems or our era, he rediscovered America and the need for America. For the 4th of July, go here to find a deeper meaning to our democracy that has been lost or at least pushed to the background. It is in this interview that I found perhaps a clue to why I have been feeling depressed and lost; the loss of this country’s great path to explore the truth and to uphold that freedom for all. Needleman wrote The American Soul in which he describes what he has come to understand and how he answered this question: Is America necessary? He contrasts the individual with our current craze of individualism. He writes that obligations go along with freedoms. And, he implores us to think together for a while, not act, not shout…but to stop and consider what being an American truly means.